Why not book a stay in one of the famous Haunted Rooms - 3, 4, 5, or 6. 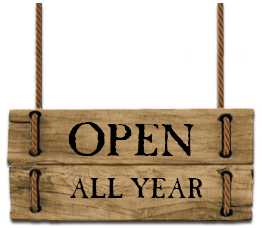 You get a discounted rate, as these rooms need to be available for the Investigation. 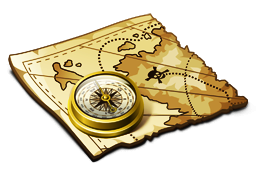 Did you know, you can book a Private Investigation with the Team? 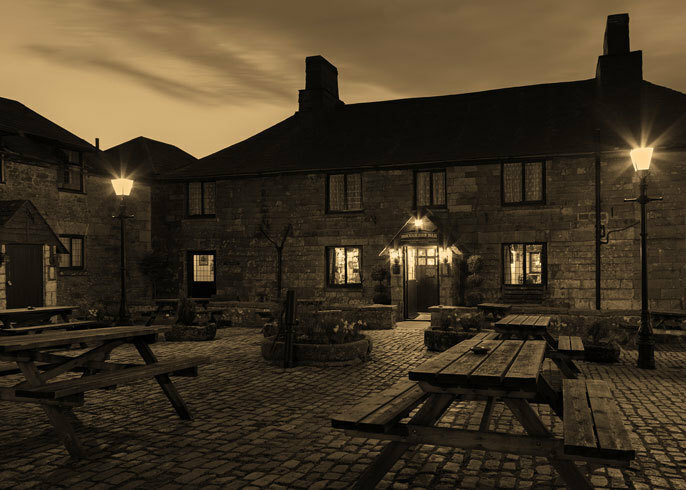 For years there have been stories of paranormal activity at Jamaica Inn. Many people staying have reported strange incidents occurring usually at night. 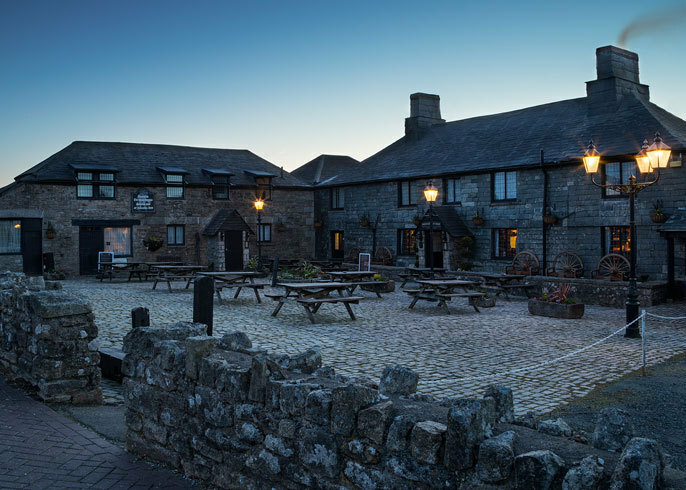 Popular TV programme ‘Most Haunted’ featured Jamaica Inn in what they said was one of the spookiest episodes they had ever recorded! The British Paranormal Association have made in-depth investigations and compiled a report based on their findings and awarded the Inn an official stamp of approval for being a genuine haunted establishment! The areas of substantial interest in the investigation were the Smugglers’ Bar, former Stable Bar (now the museum), old generator room (now the Hotel Reception), the original bedrooms, Pedlar's restaurant, Gift Shop and the stable's attic. 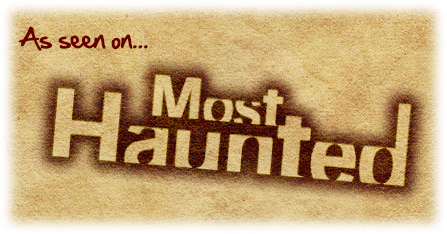 If you are brave enough, join in one of our ghost hunts – but as we say, it is not for the faint-hearted! We are located halfway between Bodmin and Launceston just off the A30 at Bolventor - look out for the brown tourist sign. 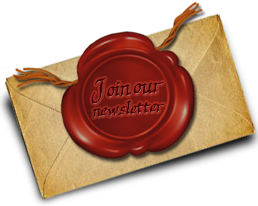 Stay ahead of the other smugglers and keep a watchful eye on our latest news page. 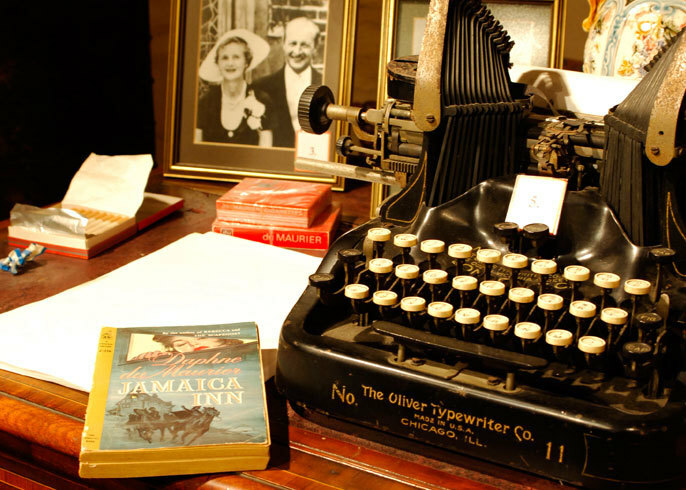 Be on the look out for breaking news, events and special offers from Jamaica Inn.